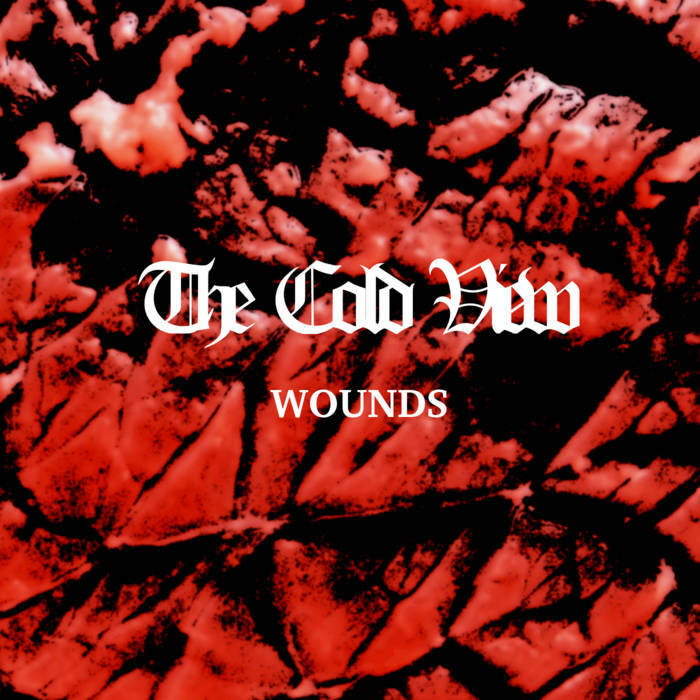 Germany's solo project the Cold View have returned with a new recording which also continues the drone and funeral doom metal mixture of previous releases and this is a review of their 2017 album "Wounds" which was released by GS Productions. Distorted drones start off the album before going into more of a heavy and lo-fi musical direction as well as adding in death metal growls and bass guitars are also used as a lead instrument while synths are also added into some parts of the songs and elements of ambient can also be heard at times and all of the songs stick to a very slow musical direction. All of the tracks are very long and epic in length and there is also a small amount of acoustic guitars being utilized at times and no traditional electric guitars are ever utilized and their music brings out the darkest and most depressive style of funeral doom metal and there is also an instrumebntal track which also introduces stringed instruments onto the recording. The Cold View creates another recording that remains true to the funeral doom metal and drone mixture of previous releases, the production sounds very dark and heavy while the lyrics cover nature, depression, darkness and loneliness themes. In my opinion this is another great sounding recording from the Cold View and if you are a fan of drone and funeral doom metal, you should check out this album. RECOMMENDED TRACKS INCLUDE "Inflammation" and "Scarring". 8 out of 10.